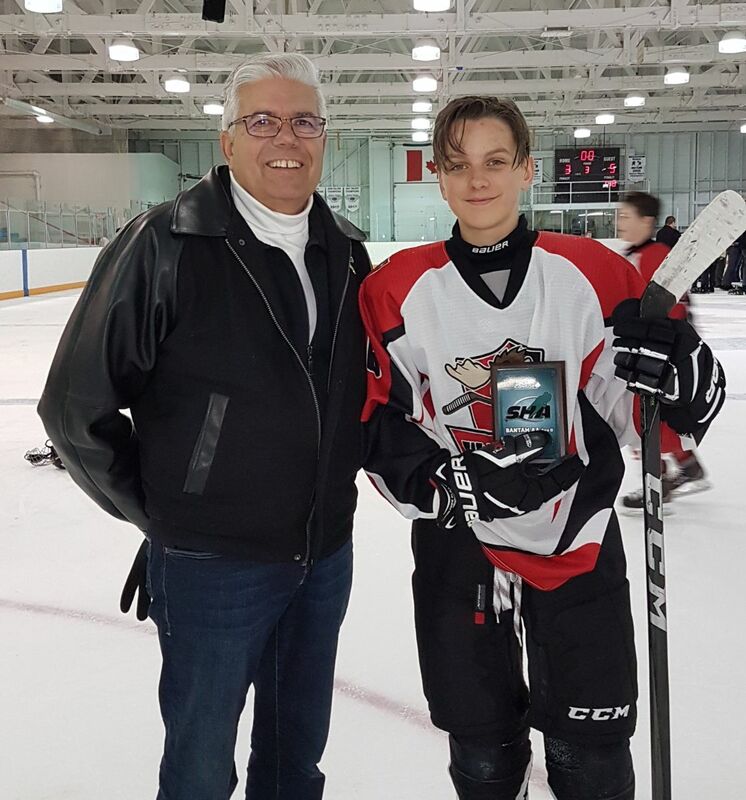 With my grandson Jacob at the end of the hockey season. His team won silver honors in the provincial finals held in Moose Jaw last Sunday. 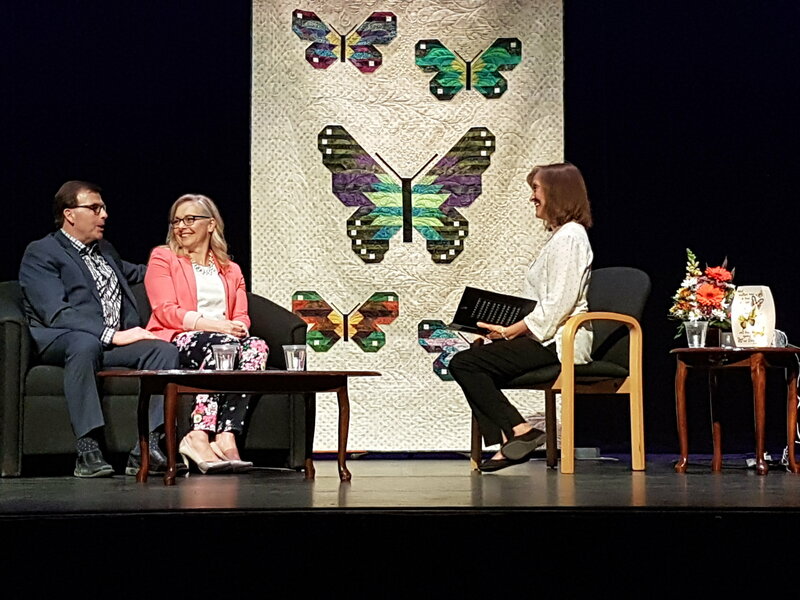 SK Association of Community Living has changed their name to “Inclusion Saskatchewan ” which uniquely better defines the residents who now are part of many neighborhoods. 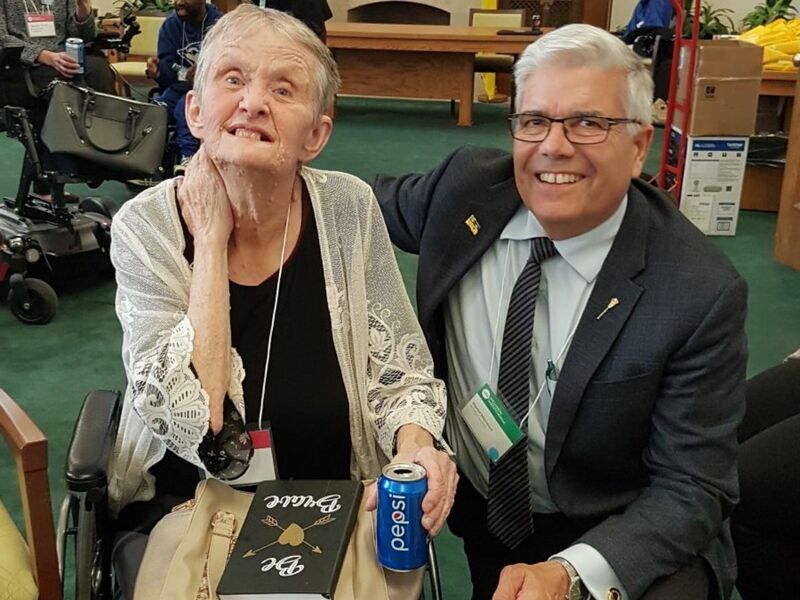 I chatted with Jane, a resident of Moose Jaw, at the Legislature Receptions this week. Jane was a residence of Valley View and has been placed in a group home here in Moose Jaw. Jane is enthusiastic and excited about being able to do such things as go out and shop for groceries. The Government of Saskatchewan has approved changes recommended by the Saskatchewan Rate Review Panel to SaskEnergy’s Commodity and Delivery Service Rates. SaskEnergy’s Commodity Rate will be lowered from $3.65/Gigajoule(GJ) to $2.575/GJ, the lowest rate in 20 years, and the Delivery Service Rate will increase by 3.4 per cent to provide additional funding for safety and infrastructure investments. On April 1, 2019, customers will see these changes to their bills, which would have provided estimated annual savings of $90 per average residential customer. 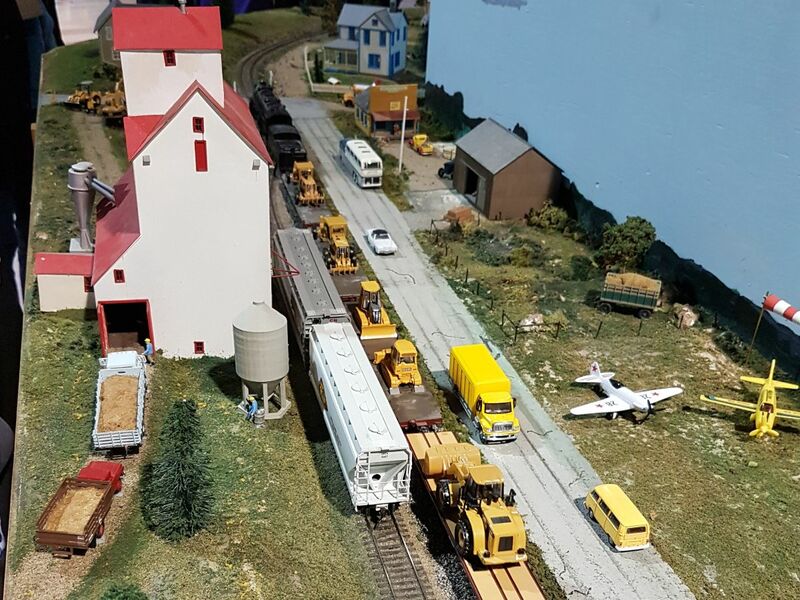 However, starting April 1, 2019, SaskEnergy is also required to begin collecting the Federal Carbon Tax, which will eliminate the anticipated savings from SaskEnergy’s rate changes and result in a $109 average increase this year, with a further $54 annual increase each of the following three years. The winter of 2018-19 was colder than normal, and the month of February was 40 per cent colder than the 30-year average. While the Saskatchewan Rate Review Panel was in the process of reviewing SaskEnergy’s rate application, the government approved an interim SaskEnergy Commodity Rate of $2.95/GJ, effective from November 1, 2018 to March 31, 2019, saving customers about $50 over the past few winter months. SaskEnergy’s new Commodity Rate is the lowest since 1999. The adjustment to the Delivery Service Rate will provide additional funding for safety and system integrity programs, as well as infrastructure investments for projects such as the relocation of major pipeline infrastructure outside large urban centres. 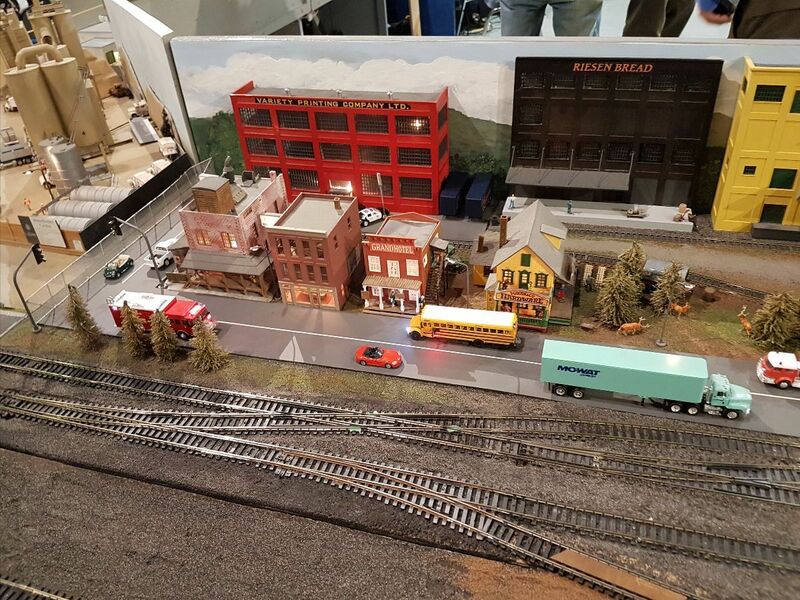 Thank you to the Western Development and Thunder Creek Model Railroad Club for hosting the interesting event. how to build on the good work of PIAT to ensure that people with disabilities continue to receive good quality services and supports; andbetter alignment of ministry and community services for our clients and beneficiaries. To apply, please send a letter of interest, including your experience and expertise specific to income assistance, to incomeassist@gov.sk.ca or Program and Service Design, Income Assistance, Ministry of Social Services, 8th floor 1920 Broad Street, Regina, Saskatchewan, S4P-3V6. Applications will be accepted until April 12, 2019. Greg & Leone Ottenbreit were special guests at the fundraiser. In recognition of their service, Saskatchewan will provide free hunting and angling licences for veterans of the Canadian Armed Forces beginning in the 2019-20 licensing year. 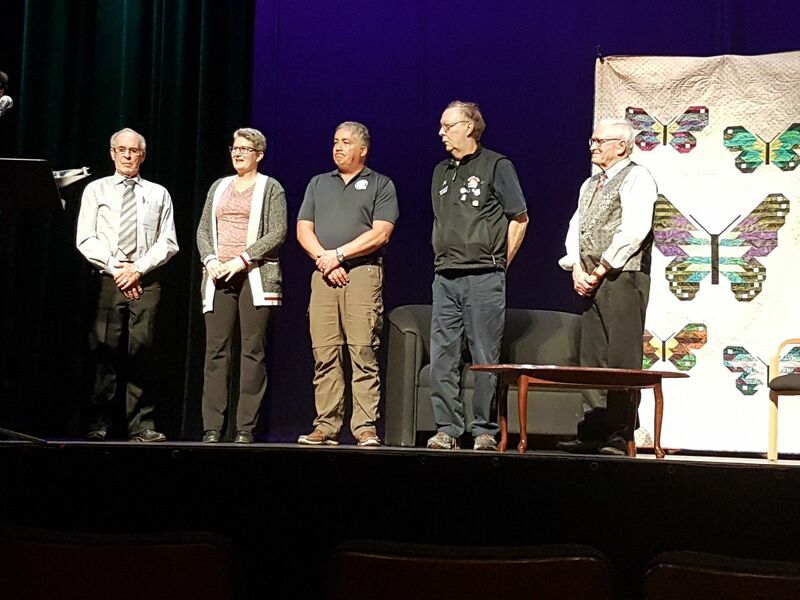 The new initiative applies to veterans who were honourably discharged from the Armed Forces and is available to Saskatchewan and Canadian resident veterans. Free licences for regular hunting and angling opportunities will be available to Saskatchewan and Canadian resident veterans starting on Friday, April 12, 2019. They do not apply to Big Game Draw licences or outfitted licence opportunities. 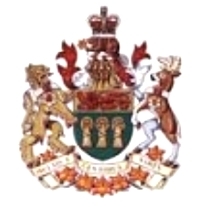 “The Government of Saskatchewan appreciates the commitment and sacrifices of Canadian Armed Forces veterans and will offer hunting and angling licences at no cost to recognize their contributions,” Environment Minister Dustin Duncan said. The free licences will be subject to an initial verification process to confirm eligibility through the automated Hunting, Angling and Trapping Licence (HAL) system. Verification can be completed at a ministry field office or by emailing the required information to the ministry. Photo identification indicating date of birth and current address is also required. In the absence of photo identification, two pieces of acceptable identification will be required. For electronic verification, clients must provide a valid HAL account number. Information on how to establish a HAL account in advance of applying can be found at www.saskatchewanlicences.active.com. For more information on this opportunity, including eligibility requirements and how to apply, please visit www.saskatchewan.ca/hunting or call the Ministry of Environment Inquiry Centre at 1-800-567-4224. Early Birds Lions members receive recognition for their support. Place: Masonic Temple – 1755 Main St. N.
Cost: $15 Children 12 & under free.